I know that sounds difficult and almost impossible. What helped me, was learning a fact that meltdowns are a normal part of children’s development at age 2 and 3. 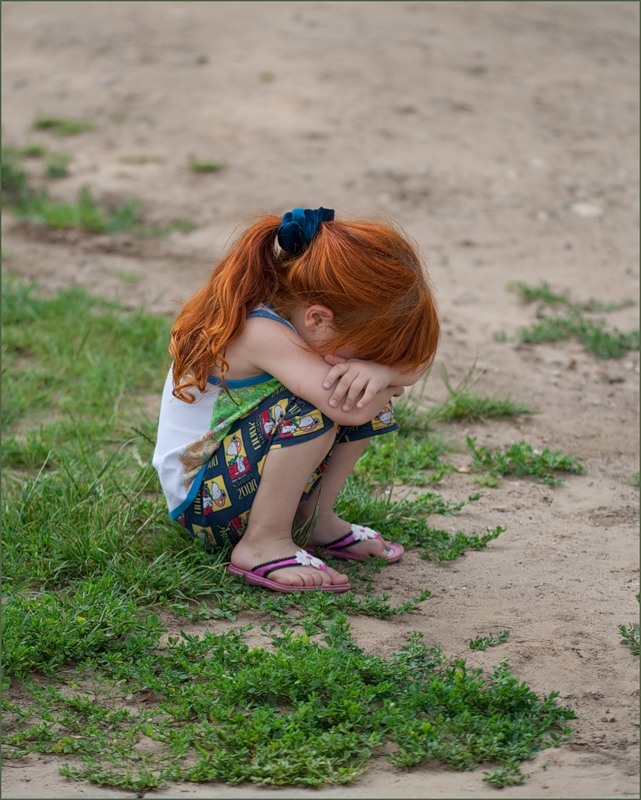 By age 4, meltdowns either fade away or happen less often. Children have as much of a challenging time as people around them. Even if children start tantrums to obtain something from you, in the middle of the tantrum they have no control over the tantrum. Some children love to be held tightly. Some like to be free and run around, they get even angrier if adults try to hold them. Very fast you will figure out what approach your child prefers. Children barely can hear us during meltdowns, so do not try to reason, lecture, explain or talk too much. Go to a quiet empty room with your child – (If you have the opportunity). It may not always be possible, but try, if you can. For example at preschool, you might go outside or to another room. You can leave the store and go sit in your car. This is actually the only secret to IT. And the only thing you can do during a meltdown. At evening time when the child and you feel better you can talk about what happened. You can create a book with simple drawings (perhaps stick figures) and simple words describing what happened. “We went to the store. And you really liked that shiny car. We didn’t buy it. You were very sad!” The child might want to add to the story or correct you: “Not sad—ANGRY!”, or he might just listen. – Do not have a meltdown yourself (like I used to do). – Do not punish, treat, or shame your child. – Remember your child is having a challenging time and not trying to make you angry, sad or miserable. Once the tantrum has started, the child has very little control over it. I know, sometimes it is very tempting to give in…. And even though I just said that children do not have much control during the meltdown; they can easily learn that starting a meltdown is the best strategy to get what they want. – Do not ignore your child. Staying calm and not giving a big reaction is different than ignoring. Be aware of overscheduling your child – (a child who is overscheduled, may not have down time and thus may have more tantrums) you might want to re-evaluate the amount of activities you have for your child. Fatigue can set off a child, it is very important for children to get enough hours of sleep and rest. Hunger can set off a child, always be prepared, have a nutritious snack in your bag to offer him when needed. Re-evaluate your child’s environment – so as not to be over-stimulating, the concept ‘Less is More’ should be followed. Noise within the environment – some children are super sensitive to noise, you might need to go to a quieter room. Number of people in a room – some children are super sensitive to a large number of people and may get overwhelmed and meltdown as a result. 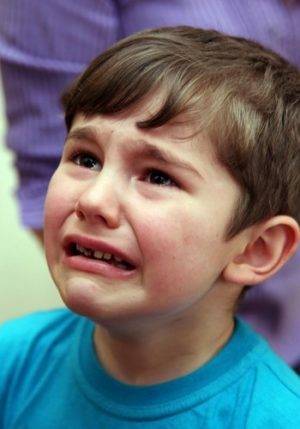 Lack of Control – When children don’t have appropriate choices, they lose control and can’t cope, thus they meltdown. Offer choices and be careful to offer no more. What are the other reasons for meltdowns? Not able to communicate wha t they want. Not getting what they want immediately. Not able to perform a task can be frustrating. While children are growing they have to figure out and learn many things such as why they can’t have everything they want, how to communicate their wishes. Gaining self-control is a long and challenging process. Children need our support during that time; they count on us and trust us to be good models. Photo credit: Elena Shachina, Mikhail Bibichkov, Denise Korpachev.